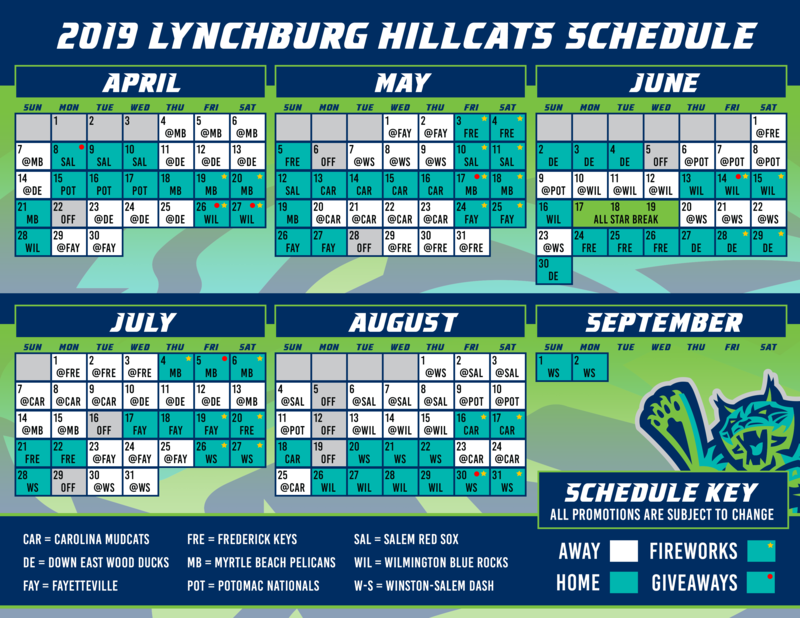 Lynchburg, Va. - The Lynchburg Hillcats found themselves on the wrong side of a blowout on Tuesday, falling to the Salem Red Sox, 14-1. Lyncburg (4-2) mustered just six hits, while the Red Sox (3-3) pounded eight extra-base hits. Salem plated a run in the first inning and never looked back. Ryan Fitzgerald doubled with one out, and scored on an RBI single from Garrett Benge to give the Sox a 1-0 lead. In the second, Salem added another on a pair of doubles. Tanner Nishioka reached and scored on another two-base hit from Fitzgerald, pushing the edge to 2-0. Salem's biggest inning came in the fourth, when the Sox plated four runs. Isaias Lucena led off the frame with a double and scored when Victor Acosta singled him home. After Jarren Duran singled, Fitzgerald grooved another double, his third of the night, to plate both Acosta and Duran. Later in the inning, Pedro Castellanos drove home a run with an RBI ground out, widening the gap to 6-1. Three more Red Sox runs came across in the fifth. Lucena doubled and scored when Acosta poked an RBI base hit. After Duran singled, Fitzgerald hit a two-run double to make it a 9-1 lead. A trio of Salem runs in the seventh pushed the lead to a 12-1 spread, and the Sox scored twice more in the ninth to cap the scoring at 14-1. The Hillcats scored their only run of the night in the third inning. Steven Kwan led off with a double and eventually scored on an RBI ground out by Oscar Gonzalez . Kwan extended his consecutive multi-hit streak to five straight games. Justin Garza (Loss, 1-1) allowed six earned runs on nine hits in 3.1 innings. Anderson Polanco and Felix Tati each gave up three runs in relief, while Yapson Gomez yielded two. Kutter Crawford started for Salem and allowed a run on two hits in four innings. Joan Martinez (1-0) struck out seven in three scoreless innings and Andrew Politi tossed two scoreless frames. 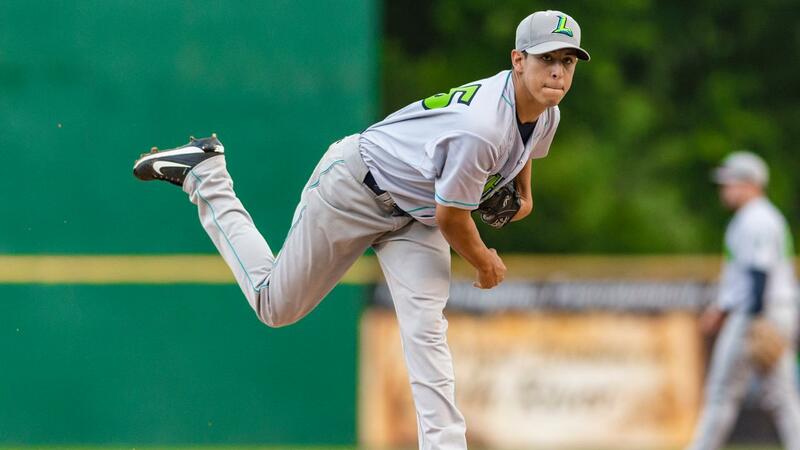 The Hillcats will send left-hander Adam Scott (0-0, 3.60 ERA) to the mound to face the Red Sox on Wednesday in the rubber match, opposite of lefty Jhonathan Diaz (0-0, 3.38). Wednesday's game will be Winning Wednesday at City Stadium, where EVERY FAN WINS! Any fan who attends the game will receive a free ticket to the following Wednesday home game. First pitch is scheduled for 6:30 p.m.